Dorset’s Douch Family Funeral Directors have been shortlisted for a prestigious business award. 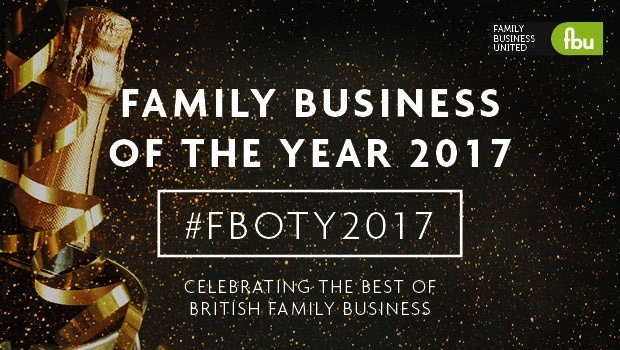 The group with eight branches is in line for the Family Business of the Year Award, 2017 in the South West region. Run by Family Business United, the awards recognise the diversity, strength and depth of family firms. In the south west region there are 13 businesses shortlisted, including well-known brands such as Thatchers Cider and St Austell Brewery. Nick Douch, managing director of Douch Family Funeral Directors, which also runs the award-winning Dorset Funeral Plan, said: “Being a family business is important in our sector. “When a family loses someone they may prefer to deal with a family business and often our branches have been dealing with the same family for generations. “All our branches retain their original and historic family names, which are well-known in the towns where they are based. “Being the fourth generation to run this company, I understand the benefits of what a family business brings. Paul Andrews is founder and managing director of Family Business United, the leading online magazine and resource centre for family firms in the UK. The awards process concludes at a gala reception and awards ceremony that takes place in London at the prestigious Mayfair Hotel in June. Douch Family Funeral Directors’ branches are Douch & Small in Wimborne, AE Jolliffe & Son in Ferndown, Lesley Shand in Corfe Mullen and Blandford, Ives and Shand in Parkstone, James Smith in Swanage, and Albert Marsh in Wareham and Upton. Vote here to help Douch Family Funeral Directors win the People’s Choice award.